There are 17 blog entries for October 2016. 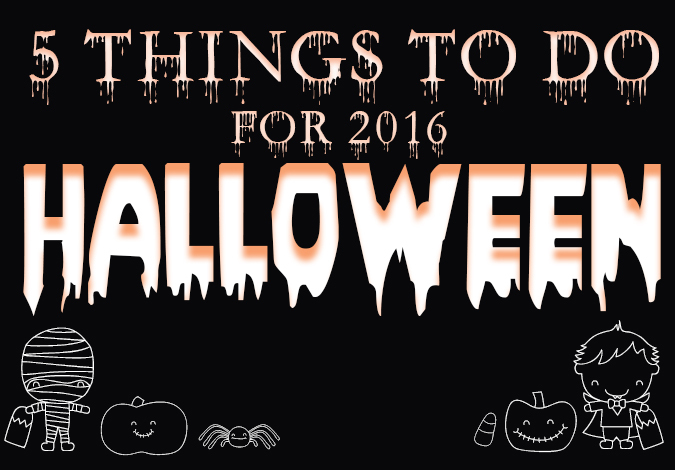 5 Things to Do This Halloween for 2016! Wednesday, October 26th, 2016 at 2:36pm. 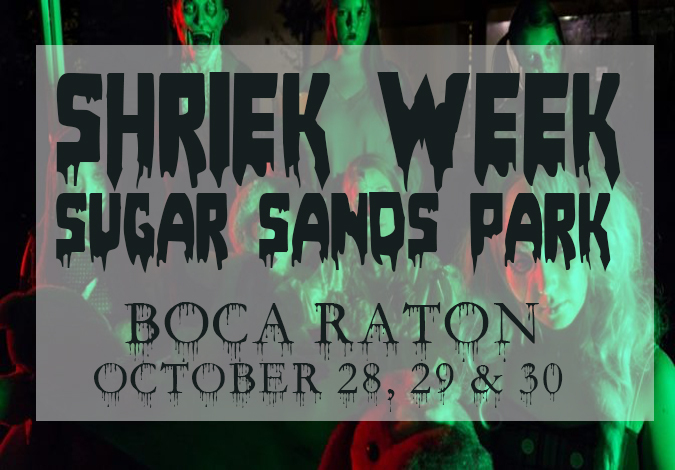 Gear up your friends and family for an old-fashioned style Halloween party for adults and kids at Spookyville. 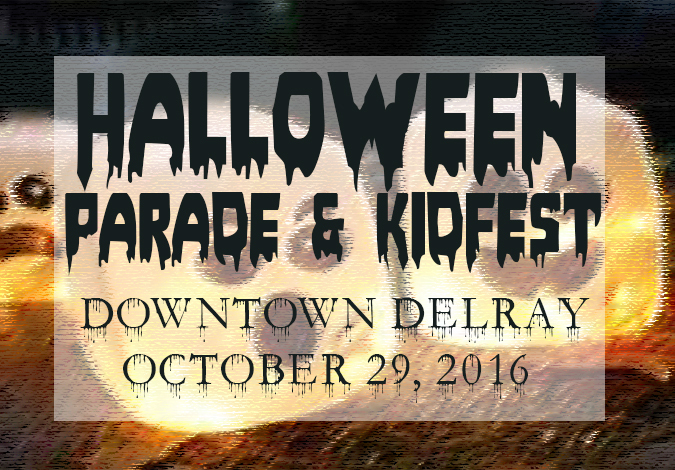 This fun and festive event offers kiddie rides, scarecrow making, games, arts and crafts and of course trick or treating! Bring out your best costumes for Spookyville. The upcoming dates for Spookyville are Oct. 30th and 31st. Yesteryear Village, South Florida Fairgrounds. 14th Annual Feast of Little Italy! Wednesday, October 26th, 2016 at 9:01am. 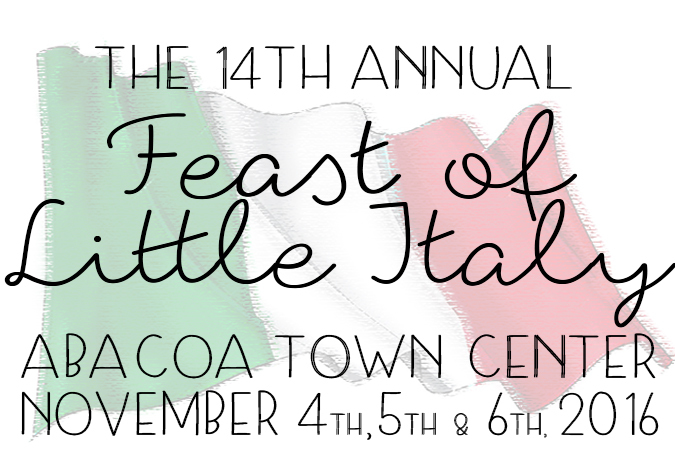 Make sure to mark your calendars for a weekend of Italian culture, cuisine and celebration at the 14th Annual Feast of Little Italy at the Abacoa Town Center. 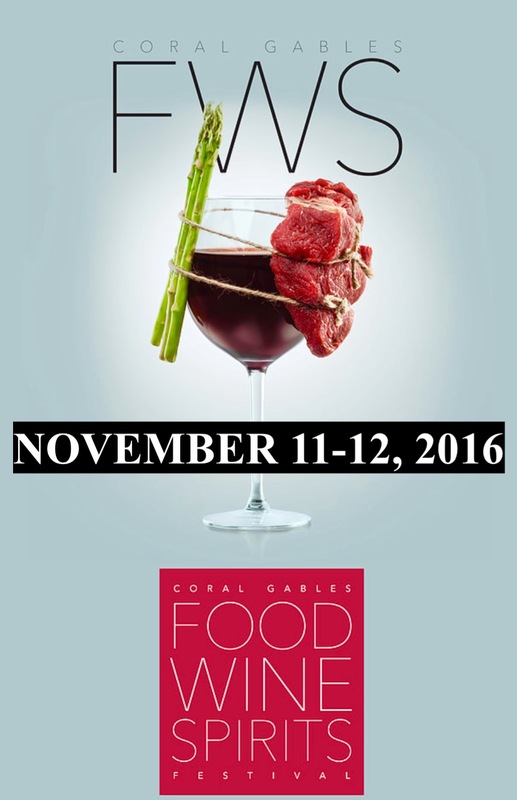 Happening November 4th, 5th and 6th is an all-Italian good time in Abacoa. This fun family style event grants guests a unique experience that brings you right to Italy. The Feast of Little Italy fills the streets of Abacoa’s Town Center with the sights, smells and tastes of Italian culture. 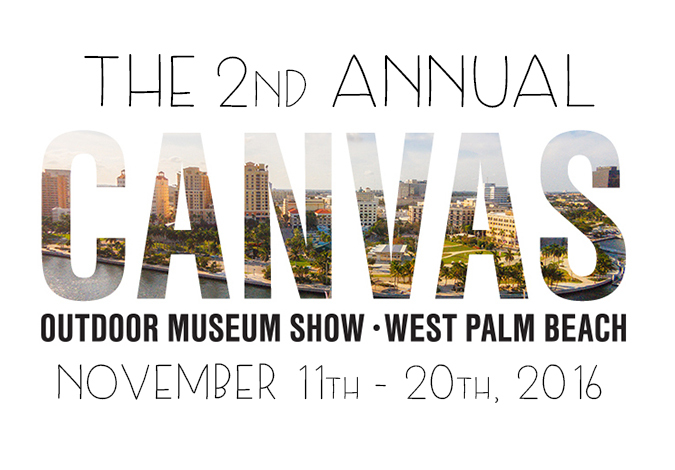 This year there is sure to be over 140 vendors, live music and beautiful décor. 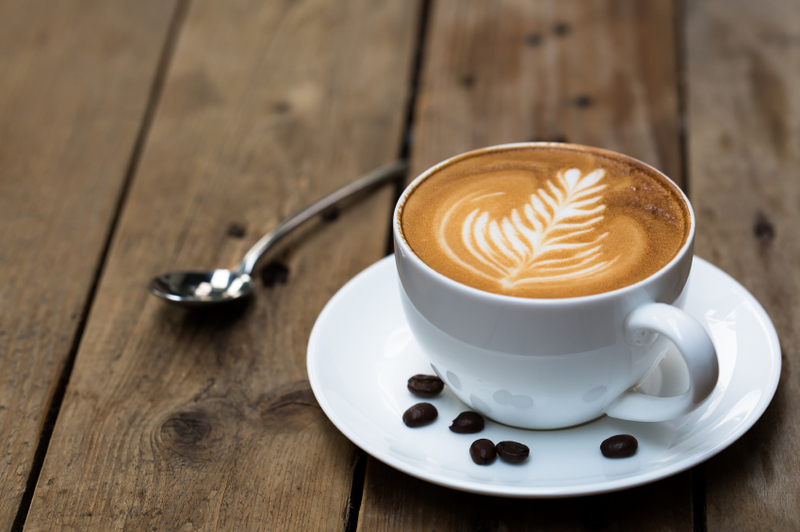 Some of the live music you will feasting your eyes and ears on includes, Grammy & Oscar Nominated artist, Frank Stallone, the three women’s harmony group, Tre Bella and so many more Italian inspired artists. Tuesday, October 25th, 2016 at 4:06pm. 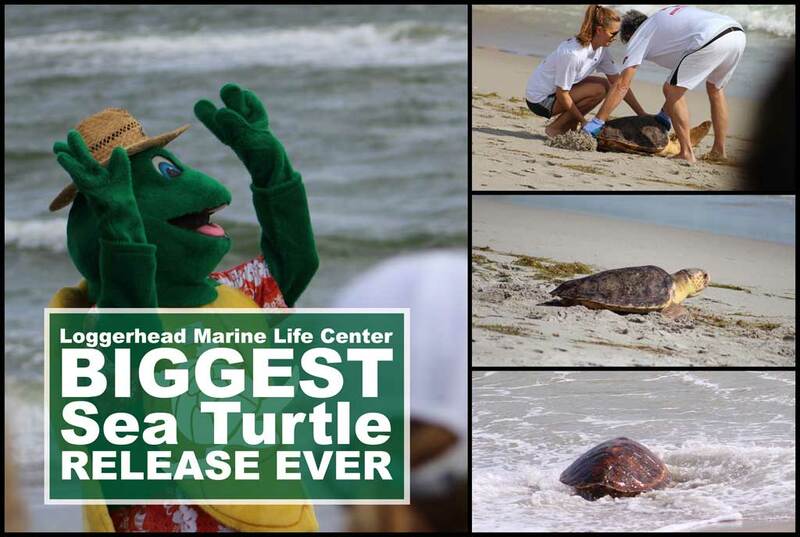 Friday, October 21st, 2016 at 11:52am. Due to its regional growth throughout Florida, Troon has chosen to expand the Palm Beach Gardens office. The leader in golf course management, development, and marketing, Troon has added Ricardo Catarino as its new vice president of operations, while Ryan Petteruti will serve as operations manager in the Florida office. "We've seen tremendous growth in the Southeast with recent management agreements and partnerships," said John Easterbrook, executive vice president and chief operating officer, Troon. 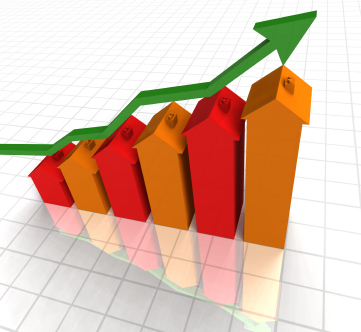 "We expect that trend to continue and therefore we're expanding our Florida operations team. Ricardo and Ryan are solid additions as they will help service our existing facilities and assist in securing future agreements."